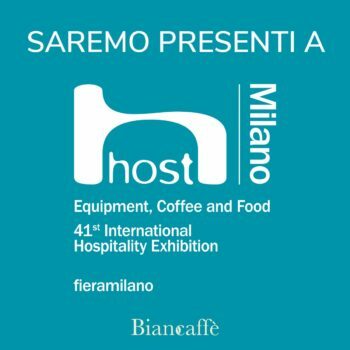 Biancaffè at Expo Vending Sud. 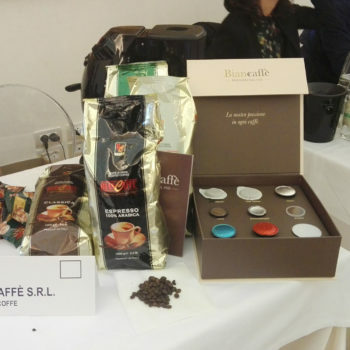 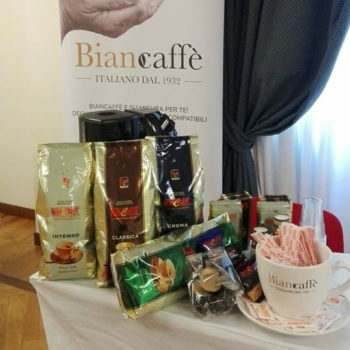 Biancaffè at the Workshop organized by the ICE for the agri-food sector in Campania. 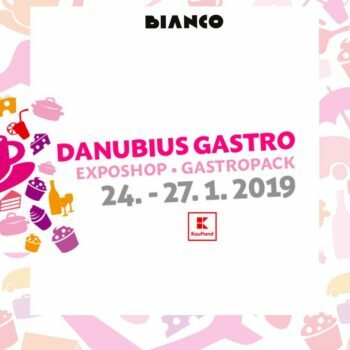 BIANCO at the Danubius Gastro fair! 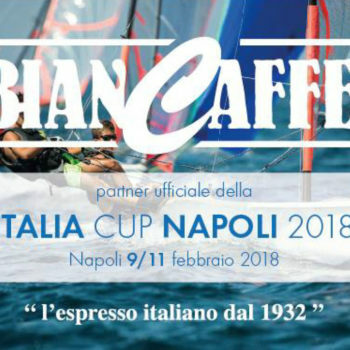 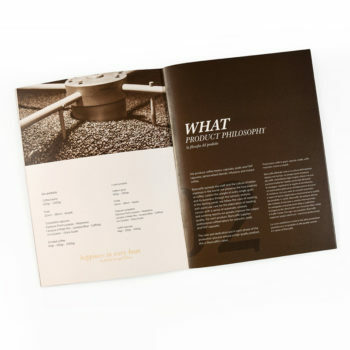 On the occasion of the Venditalia 2018, Biancaffè presented the new company profile, confirming the strength of the new corporate identity. 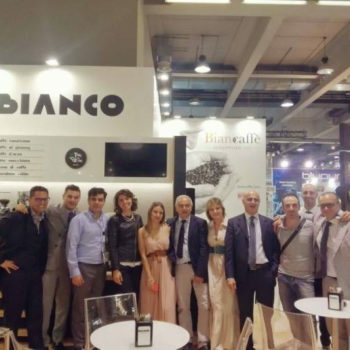 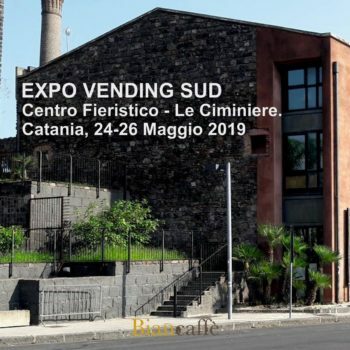 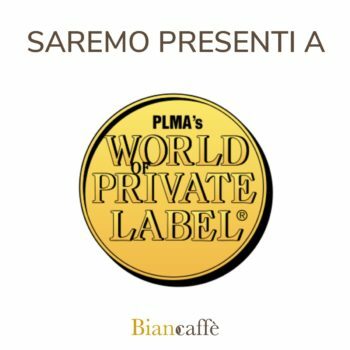 Great success for Biancaffè at Venditalia, the most important event of the automatic distribution that took place from 6 to 9 June 2018 at Fieramilanocity.